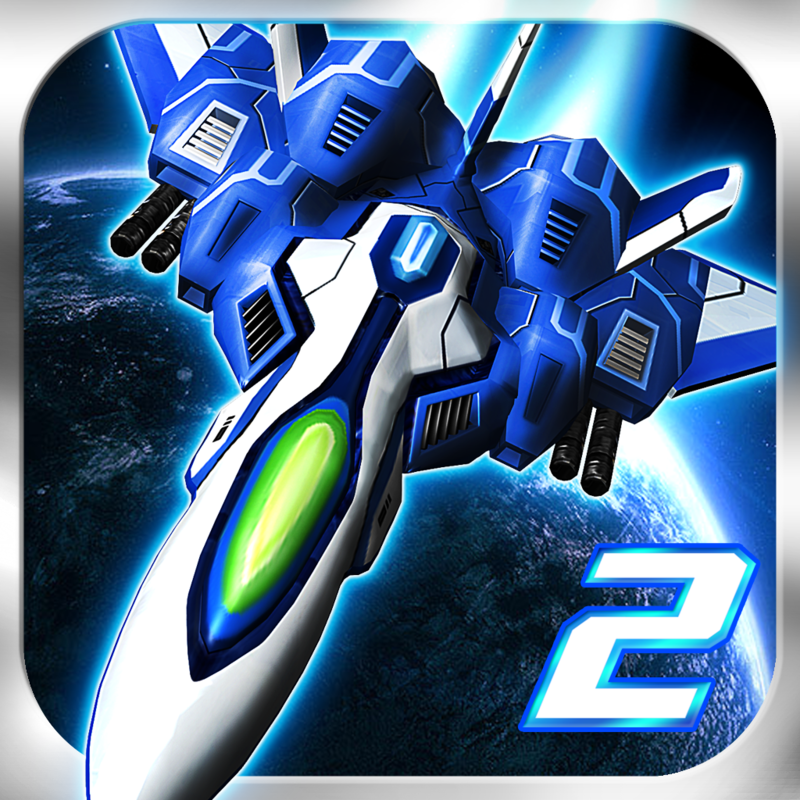 Lightning Fighter 2 by Uwan Studio ($0.99, 46.0 MB): The action-packed retro arcade-style vertical shooter has matured and is ready for you to get back into the pilot's seat. Not only have things grown and beautified enough to be iPad worthy, there are new toys to play with, err, tools to utilize. Only available to the best of the best due to their advanced capabilities, the three additional fighter jets are definitely worth proving your skills, especially the ultra special model that includes numerous wingman-type drones. However, not everything needs to be reserved for the seasoned pros. If you're good enough to earn plenty of cash and other rewards through excellent performances, powerful system upgrades simply await to be equipped in your next mission. The game features Retina displayed optimized 2-D graphics, six fighters, seven stages at three difficulty levels, five power-ups, left or right-handed dual-thumb control (no tilt this time), and Game Center leaderboards. 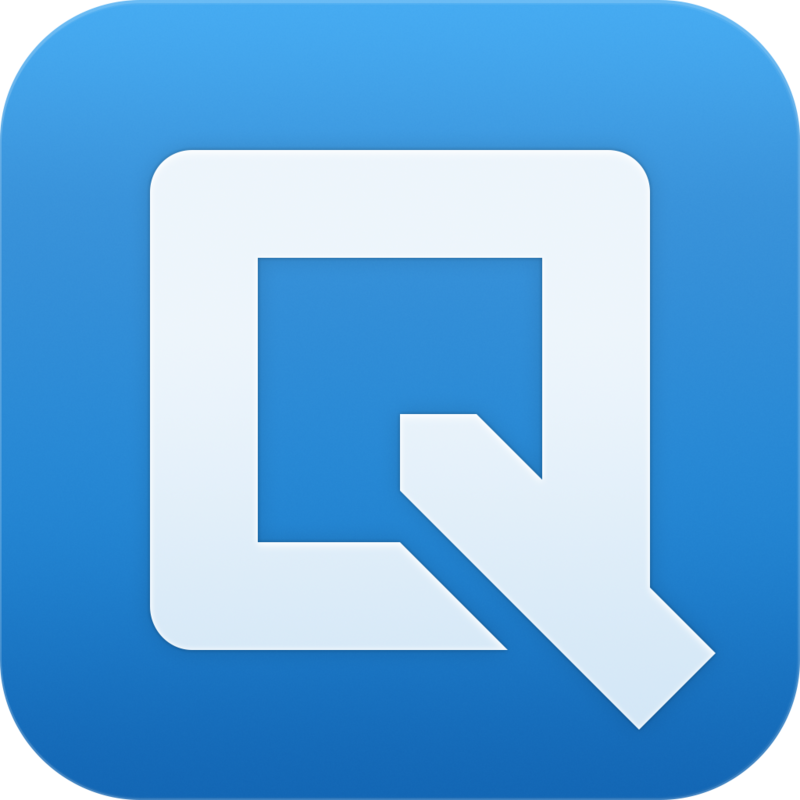 Quip by Quip (Free, 15.0 MB): If your workflow involves passing a single document among different employees or includes team-based projects, then this collaborative word processor could be a definite timesaver. The first benefit is an automatically synchronized company wide shared documents folder with the option of creating more privatized sub-folders for individual teams, etc. 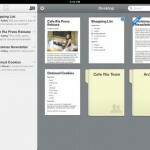 After jumping into a document, you'll notice another, and perhaps more convenient feature. Quip handled docs are accompanied by a combination chat and change log feed so that everyone involved can easily stay on the same page, literally and figuratively. As for the editing tools, Quip does remain simple, offering the ability to type standard text, bolded headers, and various, plus insert links to other documents, team members (@mentions), tables, and images. To finish it off, all of these functions are wrapped in a sleek and swift gesture-controlled UI for tablets and smartphones with a partnering web portal for desktop and laptop access. The system is powered by Google's cloud services and works seamlessly across your iPhone, iPod touch, iPad, iPad mini, as well as OS X and Windows devices. Poly by james milton (Free, 10.8 MB): James Milton causes a triumphant stir again in bringing easy rhythm-based track creation through another innovative audio sequencer. Unlike Caelestis, which consisted multiple shaped rooms containing sound emitting balls, Poly's UI appears to be inspired by a sonar system. At the core is a multi-band radar-like circular pad, though I prefer to think of it as a speaker, featuring an interactive wave resonating from the center in a loop. 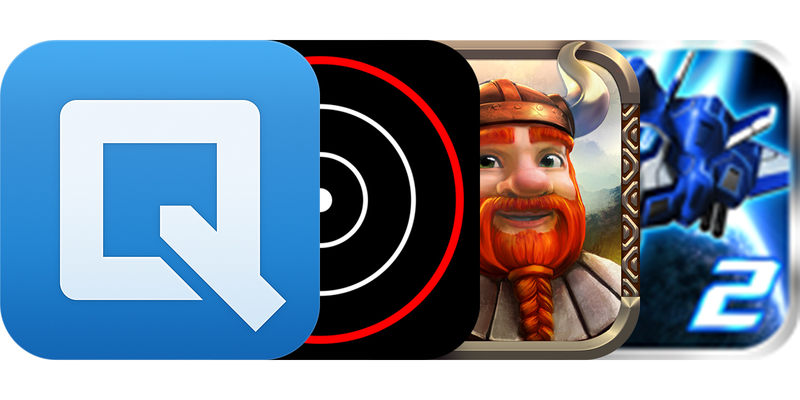 To get things started, pin the colored sound nodes, i.e., smaller circles, anywhere on the pad using just a single tap, drag within to reposition and beyond the border to remove. 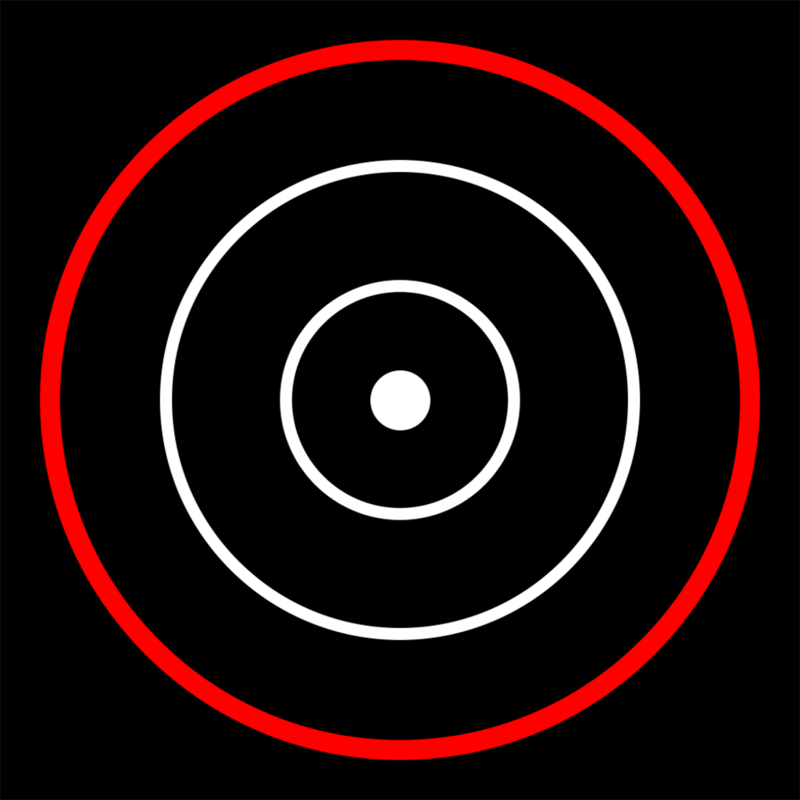 The closer to the center, the more rapidly the sound is repeated. From here, the experience becomes much similar to Milton's previous system, where you may adjust the notes, change the primary sound, as well as modify the pitch, and rate despite where they are placed on the pad. 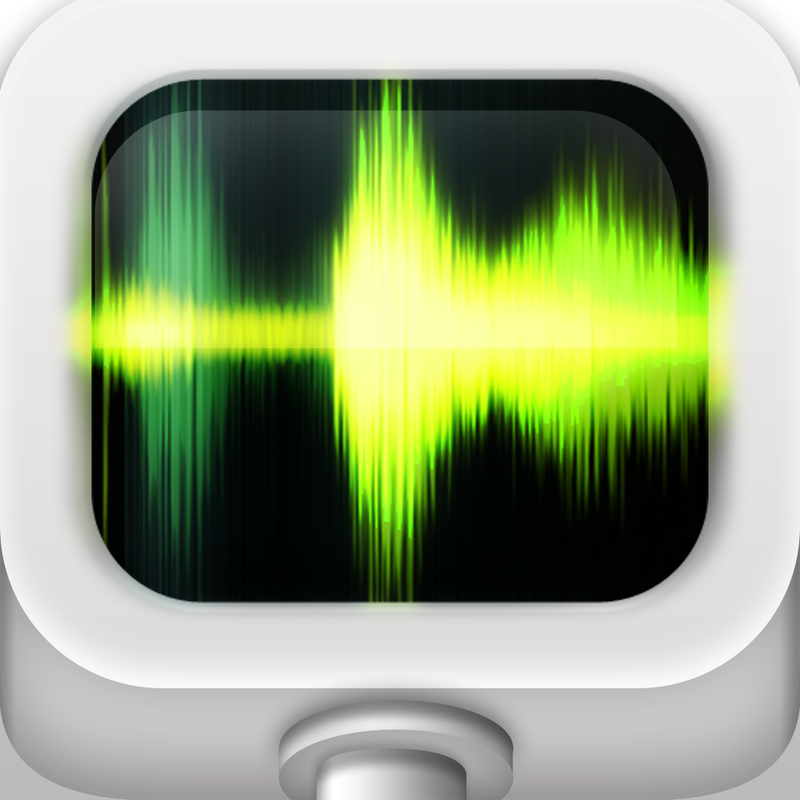 Overall, the app includes five primary sounds, more than 800 samples from over 40 total preset sounds, virtual MIDI support, plus import and export via Audiobus, Dropbox, and SoundCloud integration. Importing and exporting along with MIDI capabilities are premium features available to unlock for $1.99 each. 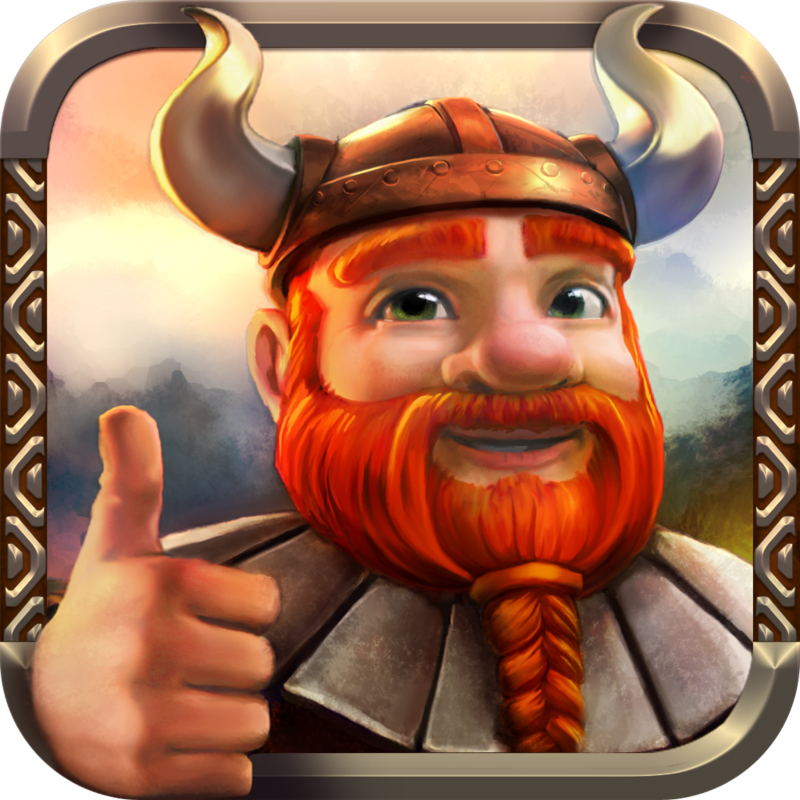 Northern Tale HD by Realore (Free, 223.1 MB): Help the Viking king Ragnar rescue his daughters and return his kingdom to prosperity and happiness in this challenging time management puzzler. To find the evil witch and remove her grasp, the warrior must travel through the land, collecting food and gold, slaying nasty creatures, plus overcome unforeseen obstacles, such as broken bridges and damaged workshops. Obviously, many of these tasks must be performed in a specific order. You cannot cross a broken bridge without first repairing it or reach food without fixing the path. If that weren't enough, time is against you, forcing efficient problem solving and execution to succeed and do so admirably. Thankfully, Ragnar can summon super strength and speed, at least briefly, helping to regain time lost via mistakes. 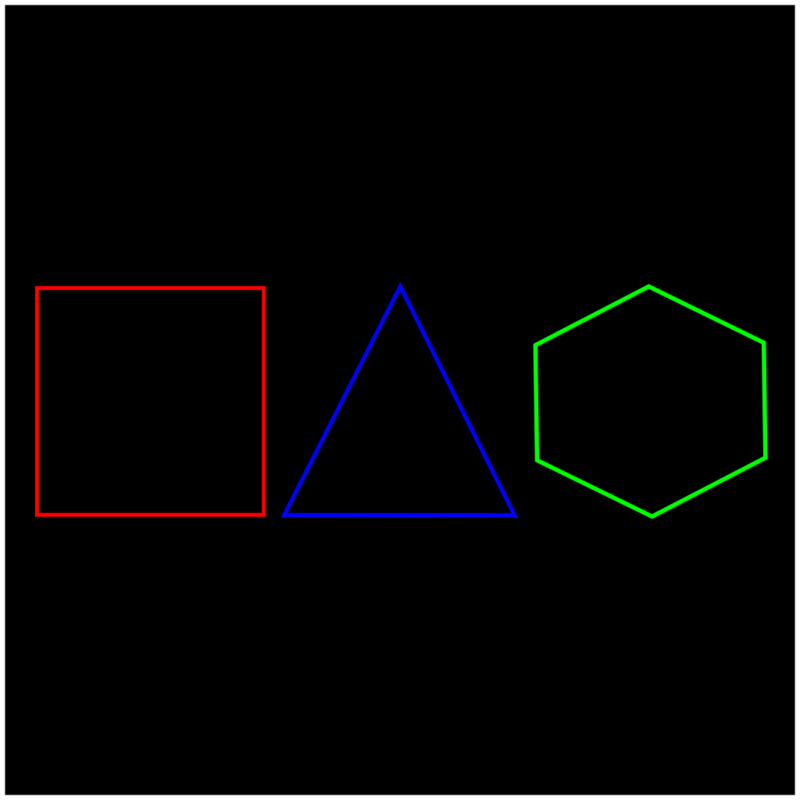 The game features 3-D graphics, 47 stages spanning three season-themed episodes, single finger control, and Game Center leaderboards. 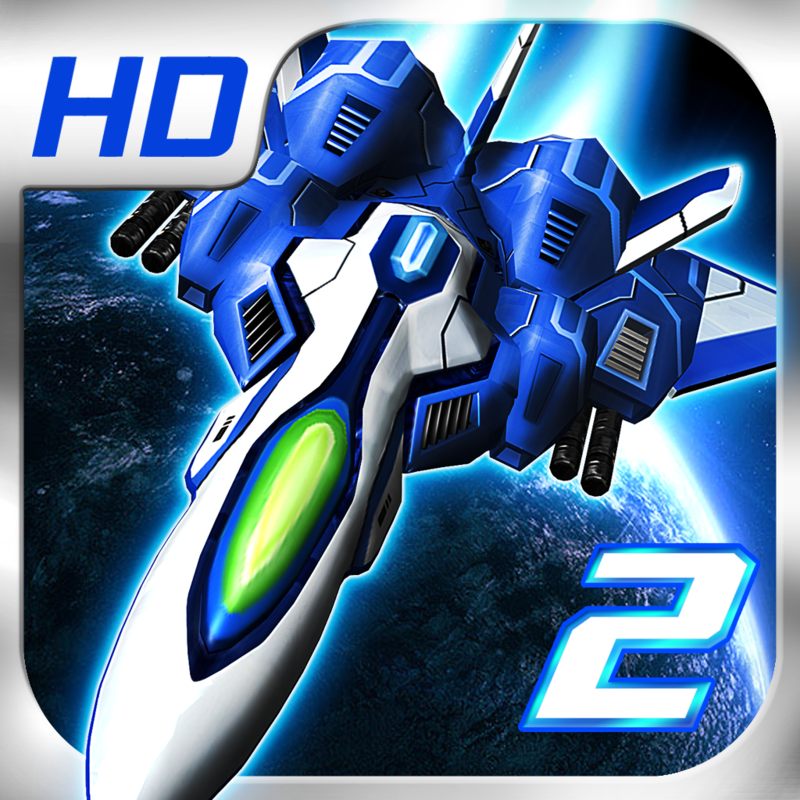 Lightning Fighter 2 HD by Uwan Studio ($2.99, 154.8 MB): The action-packed retro arcade-style vertical shooter has matured and is ready for you to get back into the pilot's seat. Not only have things grown and beautified enough to be iPad worthy, there are new toys to play with, err, tools to utilize. Only available to the best of the best due to their advanced capabilities, the three additional fighter jets are definitely worth proving your skills, especially the ultra special model that includes numerous wingman-type drones. However, not everything needs to be reserved for the seasoned pros. If you're good enough to earn plenty of cash and other rewards through excellent performances, powerful system upgrades simply await to be equipped in your next mission. The game features Retina displayed optimized 2-D graphics, six fighters, seven stages at three difficulty levels, five power-ups, left or right-handed dual-thumb control (no tilt this time), and Game Center leaderboards.